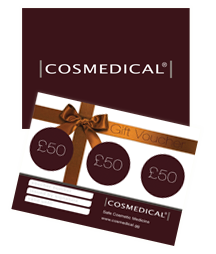 At COSMEDICAL® we invite you to experience some of the very latest innovations for cosmetic treatments in Guernsey. We are part of Healthcare Group Guernsey, and our core principle is to provide safe, cosmetic treatments in a discreet, medical clinic. We offer a wide range of safe cosmetic treatments in Guernsey. These include doctor-led injectable treatments, Regenlite™ laser treatments, IPL, skin camouflage and specifically formulated skin care products that are only available from specialist clinics. If you are not sure which one of our treatments would be suitable, we have created a section for you to browse by conditions. Find out about the range of treatments available for individual concerns, and make an informed decision on any of our cosmetic treatments.